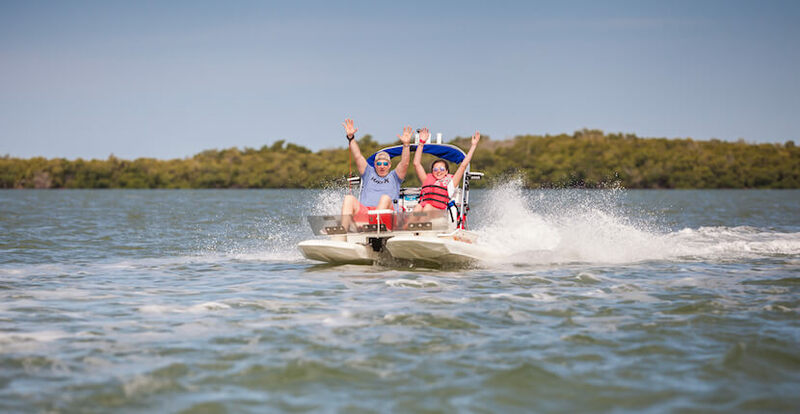 Explore Marco Island’s backwaters and the beautiful mangrove tunnels of The 10,000 Islands on a 2-person power catamaran boat. 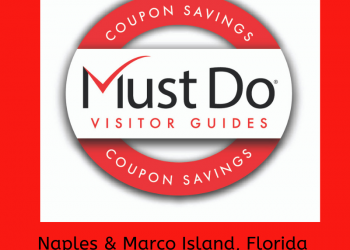 This 3-hour guided eco-tour adventure is a one of a kind experience that you’ll want to include in your Naples or Marco Island vacation. 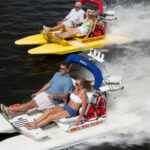 The boats are safe, quiet, smooth riding, fun, and easy to operate–even for folks with little or no boating experience! Each driver will receive a brief explanation on how to drive the boats prior to embarking on the tour. 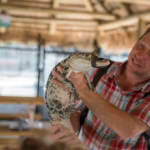 Your guide will lead the tour and point out wildlife and other points of interest. 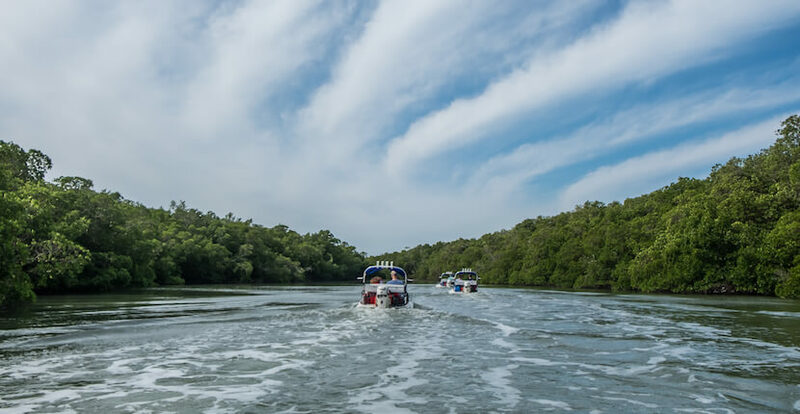 You’ll have an opportunity to see native birds, dolphins, and other wildlife. 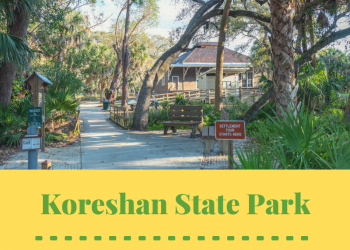 Tour includes a stop on a private island for swimming and shelling. 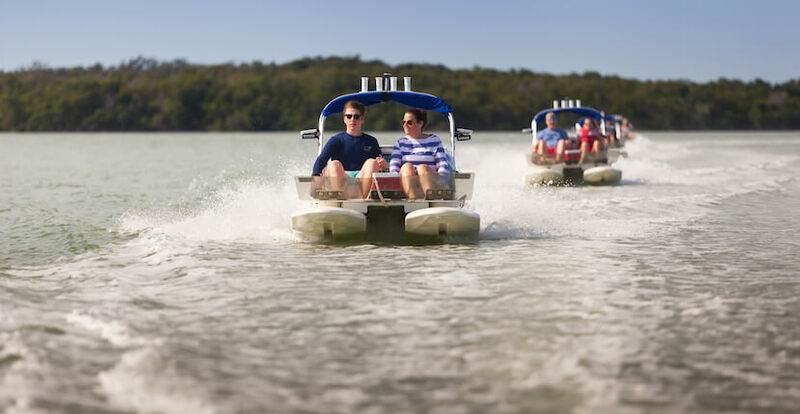 Learn more about what to expect on your tour with Backwater Adventure in this blog article. 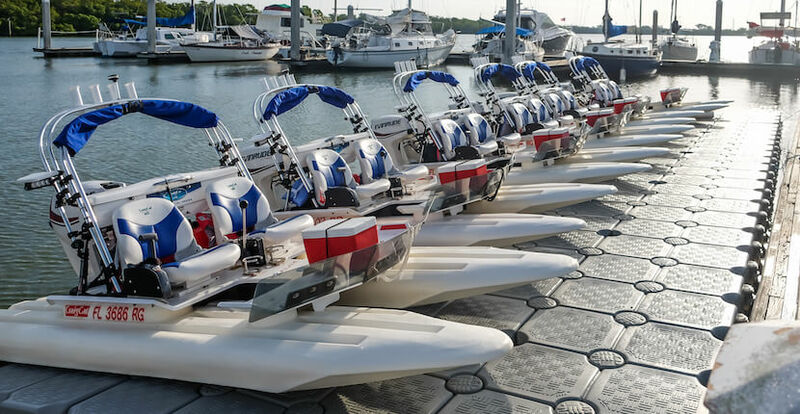 A cooler with bottled water is provided for each boat. Guests can bring snacks and other beverages if they wish. You must be 18 years old with a valid drivers license to drive the boat, and 5 years of age or older to be a passenger. 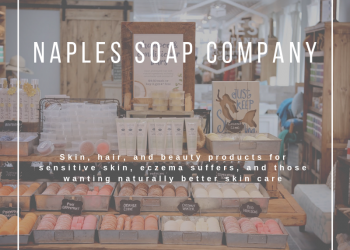 Handicapped persons should call to be sure they can accommodate. There is a maximum weight limit of 300 lbs. per person. 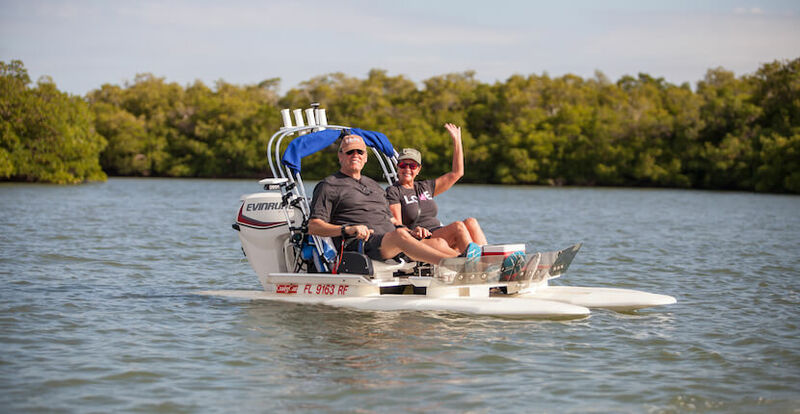 Backwater Adventure eco boat tours depart from Maureen Moran Marina which is located just under the Goodland Bridge on Marco Island, Florida.